Whether it's Commercial or Residential, we offer preventative maintenance agreements for AC. Maintenance agreements are also available for Commercial Refrigeration. We gladly offer discounted service repair rates for customers that have maintenance agreements. Preventive maintenance can actually save you money in the long run. A well maintained A/C or Refrigeration unit will save you money on energy and repair costs, and improve indoor air quality. 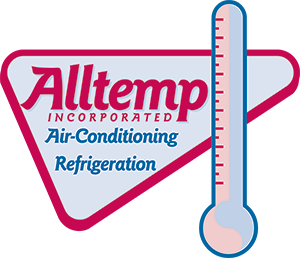 Please call us today for a customized A/C or Commercial refrigeration maintenance agreement to fit your individual needs, you'll be glad you did!